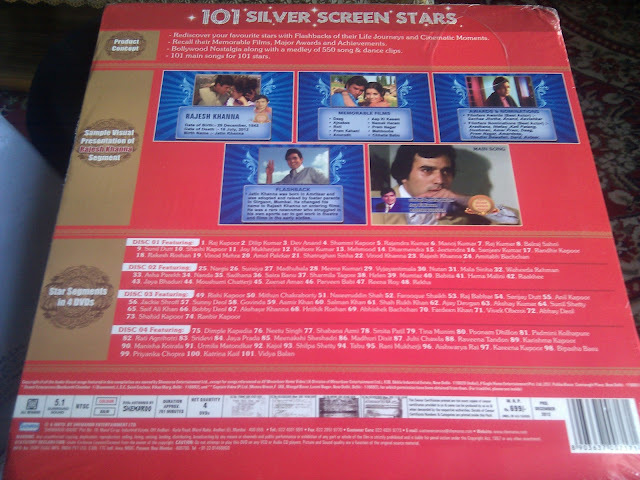 This is a special edition DVD's launched by Shemaroo to commemorate 100 years of Indian Cinema with Audio-Visual treat for more than 750 minutes of DVD presentation. It really starts from Raj Kapoor to Ranbir Kapoor and Nargis to Vidya Balan! It is really a collector's edition! This is a screenshot of what and how it presents all the stars! 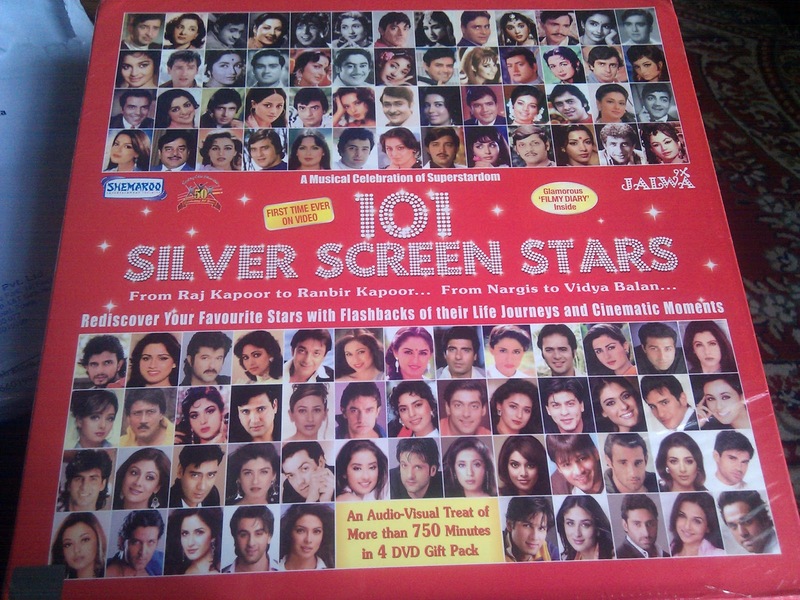 The best part of this DVD set is that it comes with a collector's special edition notepad which contains trivia about bollywood movies! 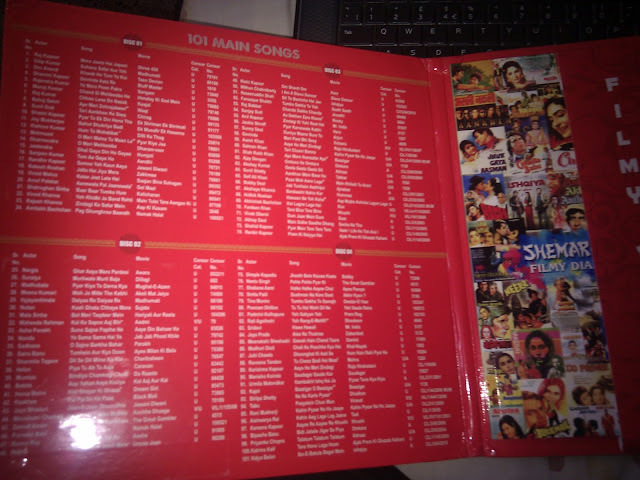 I am really thankful to 9XJalwa for this gift on twitter contest! Some memories to cherish forever!